Want to rid your property of harmful garden pests and plant diseases? We are the plant disease and pest control experts Gold Coast locals count on. Focal Point Landscape Maintenance will assess, identify and treat any bugs and diseases that are hurting your backyard. 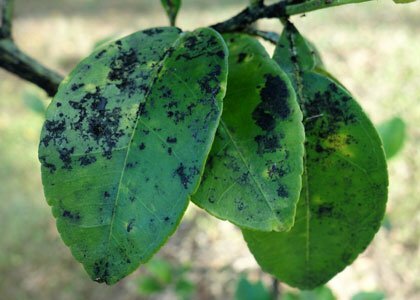 Our plant disease and pest control service can treat any problems relating to aphids, whitefly, mites, scale, caterpillars, lawn grub, mealy bug, powdery mildew, damping off, sooty mould, root rot & more! Our rates are cheap and our service is comprehensive! Seen Any Of These In Your Backyard? Call Us ASAP! 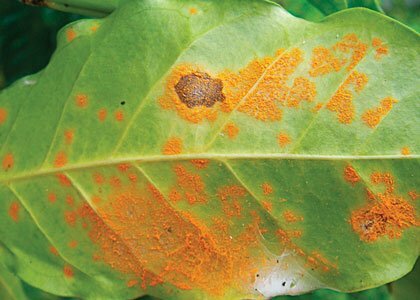 Check out all the plant diseases and garden pests you could find in your Gold Coast garden. Why Choose Us For Your Plant Disease & Pest Control Services? 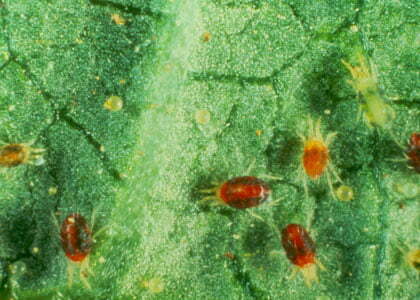 Why Is Plant Disease & Pest Control Important? 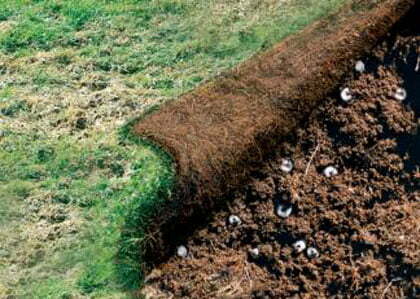 Left untreated, harmful bugs, insects, bacteria and fungi can feast on your plants and turf, causing stunted growth, yellowing and in extreme cases death. Stop the problem before it’s too late! Focal Point Landscape Maintenance will treat any problems before they get out of hand. 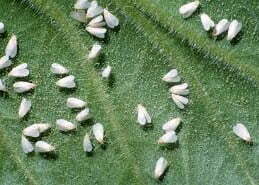 Too the untrained eye, garden pests and plant diseases can be almost impossible to detect. 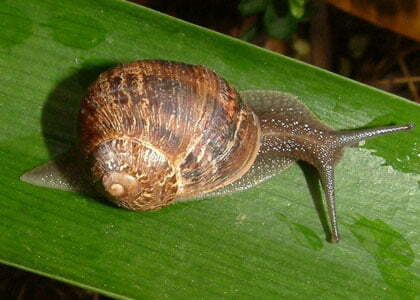 Our Gold Coast garden pest control professionals are experienced and trained in identifying the early warning signs. Our horticultural knowledge is unparalleled. Focal Point Landscape Maintenance use only top-quality chemicals and poisons to ensure all problem areas are treated with a long-lasting solution. Our team will scour every corner of your property to ensure no spots are missed. Don’t take any chances with your garden. Call the Gold Coast pest control and plant disease experts today on 0431 887 544 or fill out the form below!